The Nokia Lumia 820 stopped by for a quick visit and the first thing we did was put it in front of our camera. 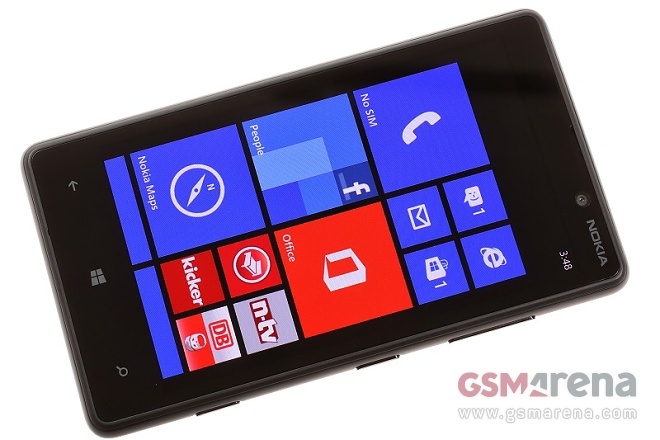 The phone is the second Windows Phone 8 handset from Nokia and it differs from the 920 flagship in several areas. 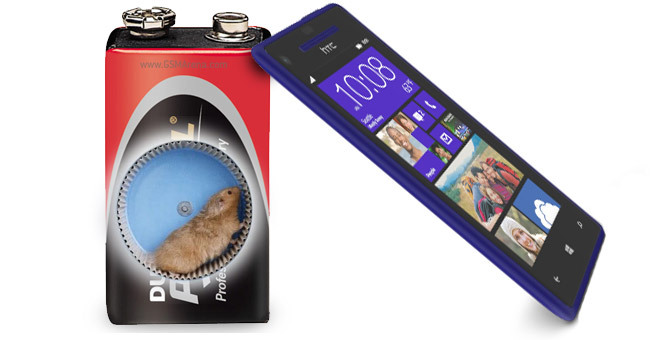 For the second time this year, we have an AT&T branded Nokia flagship on our hands. 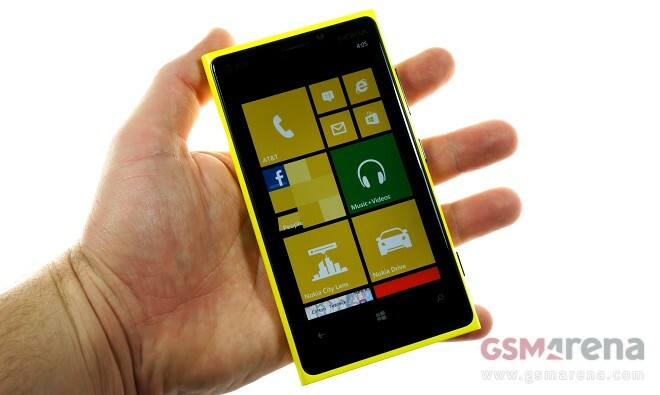 The screaming yellow colored, LTE packing Nokia Lumia 920 is the Finnish company’s latest and greatest creation, booting Microsoft Windows Phone 8. The handset is of vital importance for both Nokia and Microsoft – both companies are betting hugely on its commercial success. 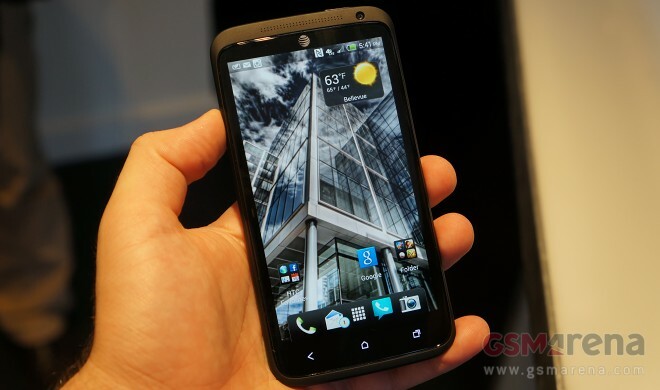 The HTC Desire X is a midrange offering from the Taiwanese, which brings some dual-core, Sense’d ICS bang for a reasonable buck. 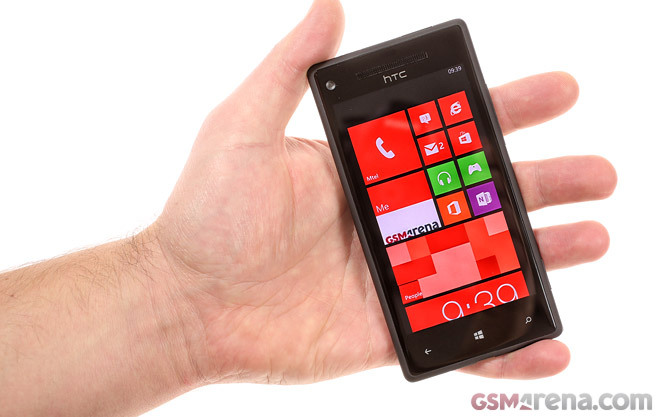 The HTC Windows Phone 8X has hit our office and we are rushing to bring you a short hands-on of the smarphone, complete with some live photos and a hands-on video. 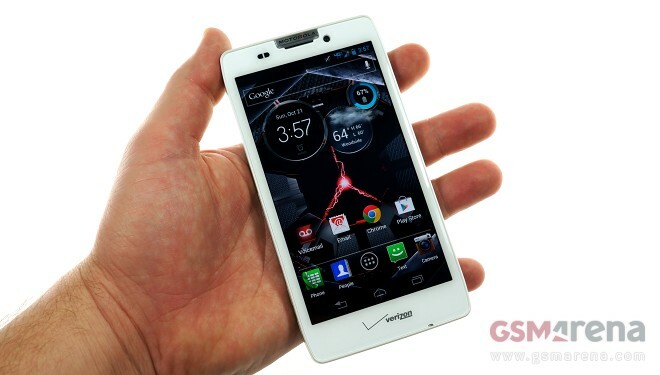 Following the footsteps of its little brother, it was the Motorola DROID RAZR HD‘s turn to pay us a visit. 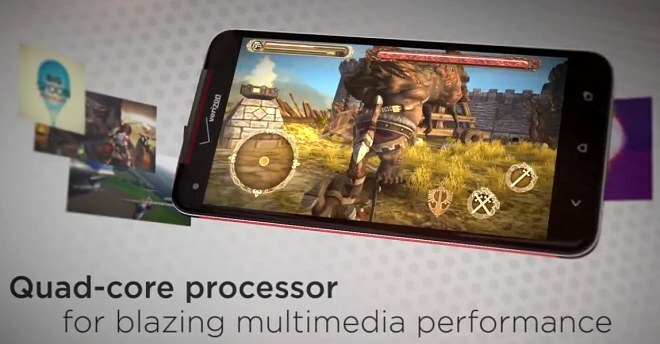 The Verizon exclusive smartphone sits in the middle of the new DROID RAZR range – above the RAZR M and below the RAZR MAXX HD. 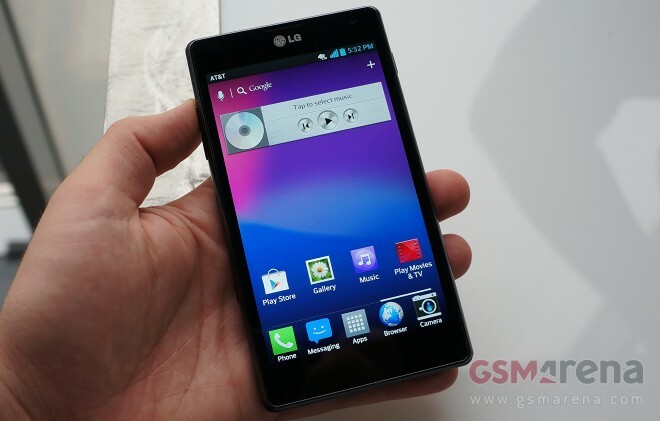 Fresh off our in-depth preview of its Korean relative, we enjoyed some quality time with the AT&T-bound LG Optimus G at an event in New York City. 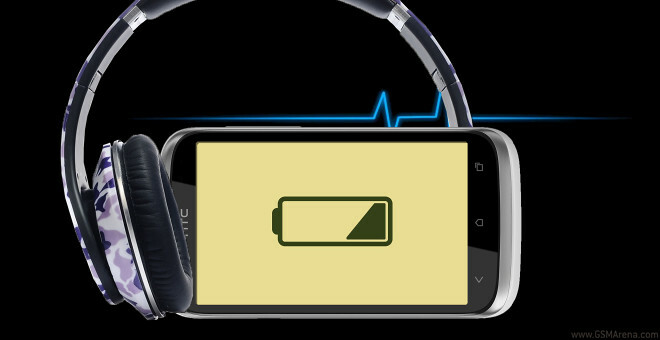 The recently unveiled LTE smartphone is set to hit the carrier’s shelves in time for the holiday shopping season. The Sony Xperia SL is finally in our office and is ready to join our review queue. 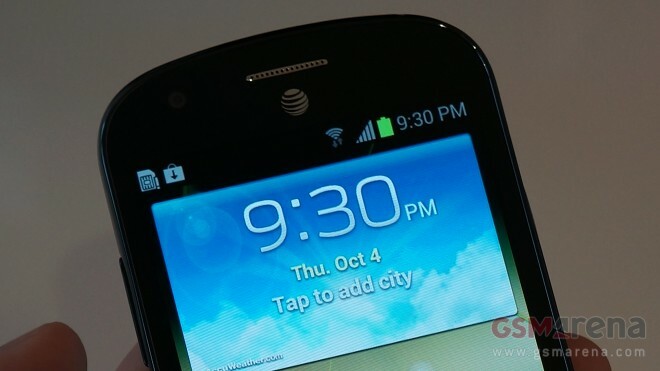 We encountered AT&T’s freshly announced LTE trio of Samsung Android smartphones at an event in New York City. 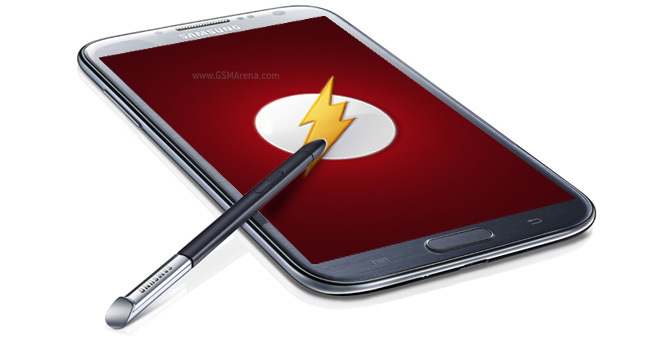 Headed by the Samsung Galaxy Note II, the bunch also includes the brand new Galaxy Express mid-ranger, and the rugged Galaxy Rugby Pro. We managed to spend some quality time with the freshly announced HTC One X+ and One VX for AT&T at an event in New York City. The LTE duo is bound to hit the carrier’s shelves in the nearest future.